Many savvy web designers are using various mobile apps which provide them ease in developing new web ideas, work on design ideas and facilitate comfort in adapting towards a mobile device. When used the perfect mobile app the overall work on designing projects could be made much easier for the web designers. With greater functionality and inbuilt features smart devices can make much of your work easier. Here is a list of top 10 best mobile applications for web designers. This is one of the best apps that can be used for writing blog; this is designed to focus on your writing. 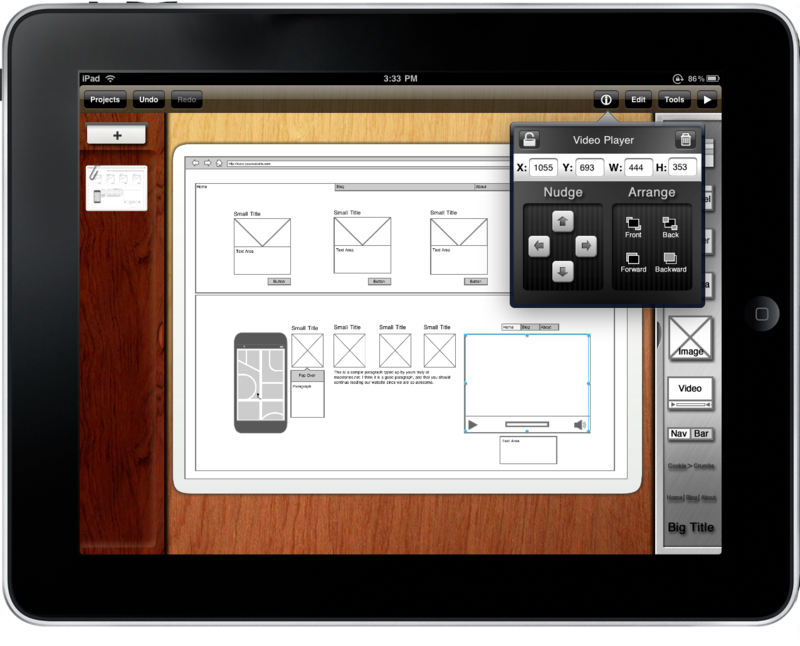 It was launched by Adobe illustrator and allows professionals to take advantage of their device in ideation process. This lets users to design using vectors, colour palettes and layers. This app can be easily shared. 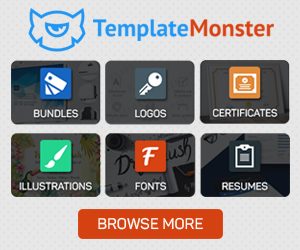 This app is great to design, plan and structure your website, different elements can be integrated into your website such as headers, buttons, textboxes etc. 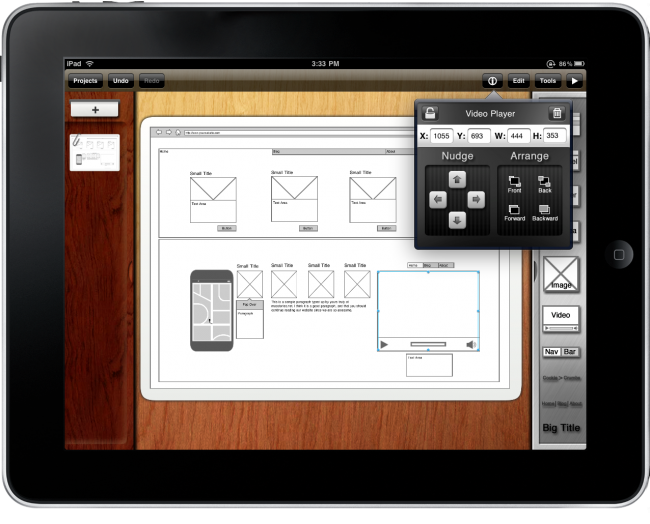 It provides designers and developers an ability to draft wireframes quickly. It has many interactive elements and icons which provides an ease to create apps. 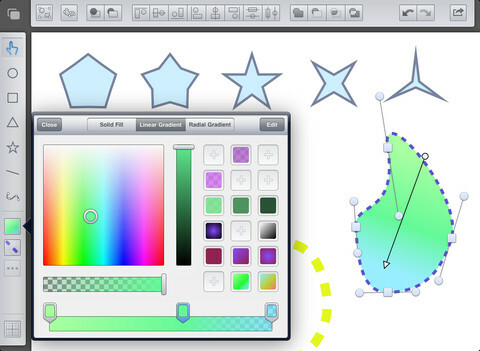 It allows the users to create models, sketches or diagrams. 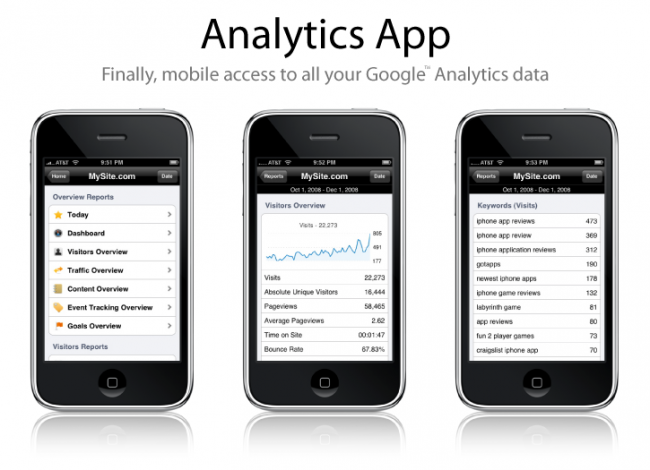 This is one of the best application that helps in monitoring your website statistics. 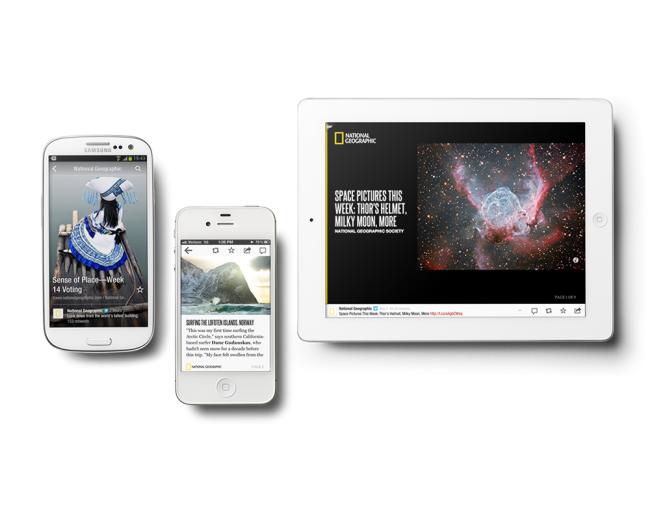 Flipboard converts your favourite images to digital magazine. It is a kind of special magazine, helps in seeing everything in a flipboard format. 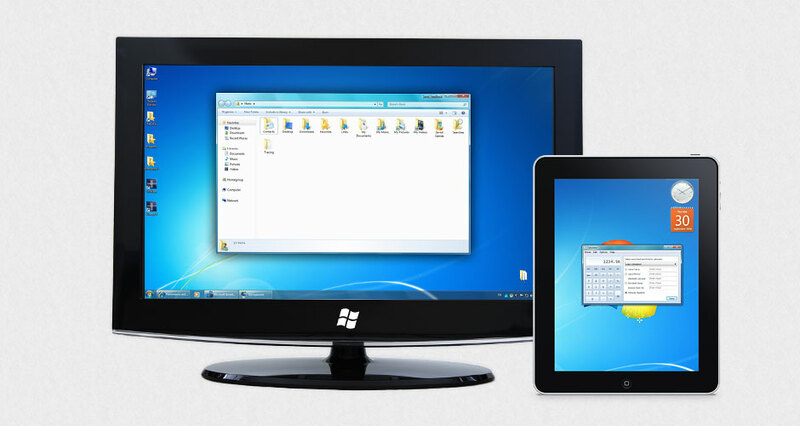 This app can connect your smart device to PC or iMac and act as an extra monitor screen. This app is simple to use and lets user to connect quickly to their sketches. 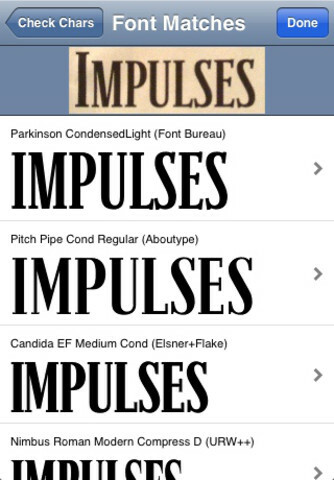 This app makes your typefaces done in 5 minutes; it has got free editor to make your font done quicker. 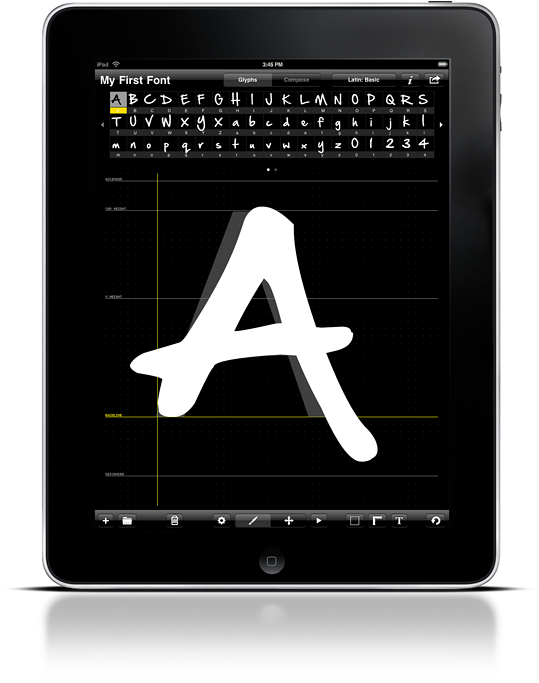 With the help of phrase composer you can edit glyphs and can get font in original format. This app helps users to identify font, helps in fixing font right on the spot. Are there any useful apps that you’ve found that deserve a mention? Please do let us know in the comments. Don't forget to subscribe to my RSS feed and follow me on Twitter — for recent updates.